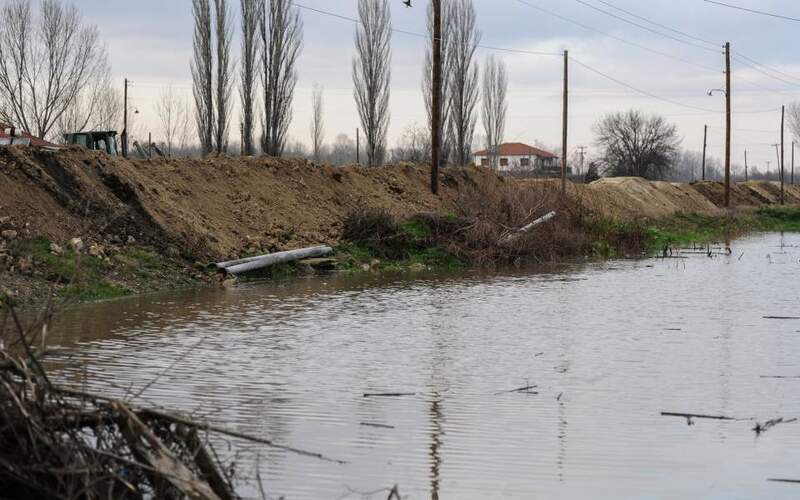 Police authorities are searching for a woman and her two underage children who went missing as they tried to cross Evros river in Greece’s border region with Turkey on Wednesday. The search began after a man, believed to be an Iraqi national, told authorities his wife and children aged 12 and 3 years fell in the water after the boat they were on along with about 10 more migrants capsized, state run news agency ANA-MPA reported. The search and rescue operation is focusing on the area of Marisia, in the municipality of Orestiada.